This Car Accident Article was authored by Cias Hart . 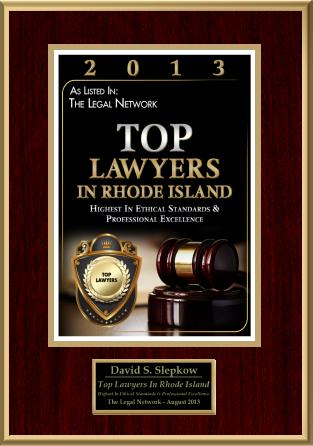 This Car Crash Article was approved by Rhode Island Automobile Accident Lawyer, David Slepkow 401-437-1100. The few moments immediately after an accident can be confusing and scary. More than likely you vehicle has been seriously damaged, and you or the people with you may have been injured. 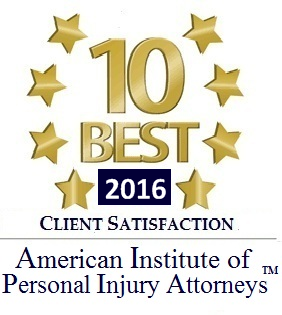 Below, I’ll describe what you should do immediately after an accident to protect yourself physically and legally. First, you should find a safe place to situate yourself. This will be, obviously, away from the road. Even if you have to leave your vehicle for a moment, it will be safer in case a secondary accident happens. Secondary accidents can occur when vehicles strike other vehicles which were involved in a crash. These can result in massive pileups, and fatalities if the occupants of the vehicles involved in the original crash are still present. In short, get off the road and somewhere you are out of the way. Next, you should call the police. Even if the accident is relatively minor, the police will file a report that your insurance company will want to read. It will record the conditions of the road, weather, vehicles, and persons involved. You may not realize it, but the person who was also involved in the accident may be intoxicated. The police will identify issues such as this and can record them for future use in court. It can also be difficult to search your memory later for details of the crash. Where was the sun, the condition of the road, and what were the particulars of the damage? These details are important, and a police report will ensure that they are recorded. Your next call should be to your insurance company. They will inform you which towing service they prefer you use, which can be vital if you intend on being reimbursed. Coordinating with their mechanic shop of choice will save you money in the long run. They will also inform you if you need to take any other steps, such as immediately visiting a hospital to verify if you have any injuries. 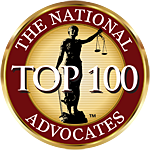 The last critical step is to contact a personal accident attorney. A personal accident lawyer will be able to guide you through the steps to ensure your legal rights are protected. You may be instructed to be silent about the particulars of the accident, especially if you could be considered partially at fault. Be sure that you listen your attorney, as it could protect you from a lawsuit later on from the other party’s insurance company; it could also protect you from rulings against your claim by your own insurance company. Cias Hart is a veteran and resident of Arizona. If you’ve been involved in an auto accident, contact a Phoenix accident attorney immediately. A Phoenix accident lawyer can negotiate on your behalf with all insurance companies involved, and will represent you while you focus on recuperating. Stay safe!